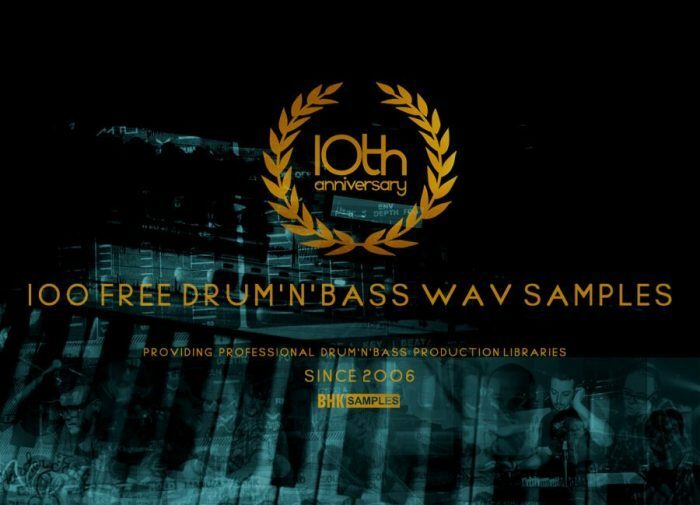 BHK Samples has announced the release of 10th Anniversary 100 Free Drum ’n’ Bass Samples, a collection of further processed and recycled sample / synth preset content of available BHK Samples libraries. This free pack contains 100 new Drum’n’Bass Samples, containing breakbeats, bass oneshots, drums, loops and fx sounds. 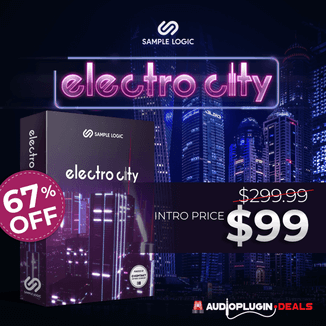 Just share or tweet to download this sample pack. 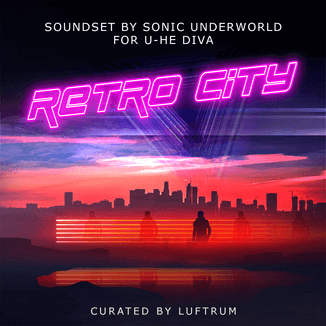 We create quality sample and synth libraries for Drum’n’Bass & Bassmusic production and we need your love to carry on making that. The download is available via social share.